JIBS NEW YORK CITY, LLC. WELCOME TO JIBS NYC, LLC. Jimmy Jibs Rentals and TechnoJib Operators in NYC New York and other surrounding cities. When it comes to providing premium quality productions, Jibs NY, LLC always means business. Holding over two decades of credible service record, we raise the bar a notch higher in affording clients with a new level of camera support - backed-up with state-of-the-art facilities and professional working relationships. 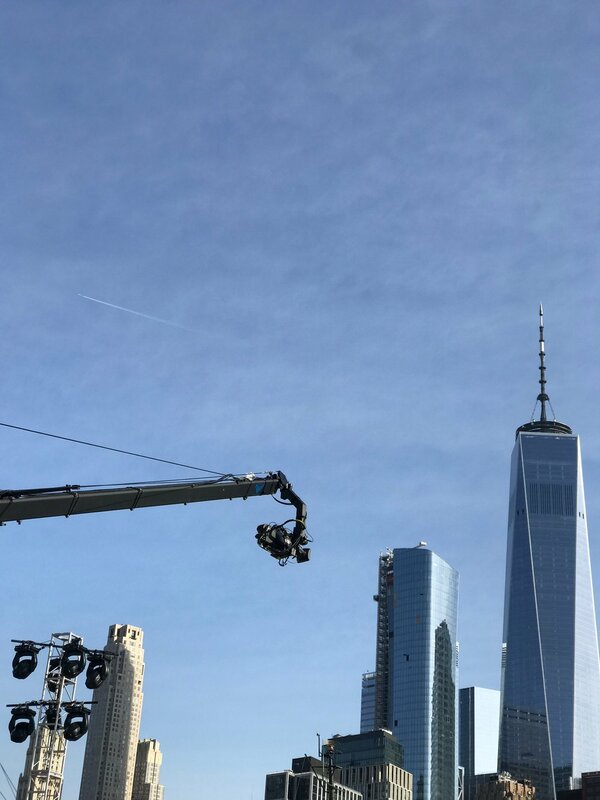 Known as a trusted name in NYC Jimmy Jib/ TechnoJib rentals and New York jib operators, Jibs NYC, LLC stays true to its goal of supplying clients with the latest equipment and exemplary services. Case in point: we offer an impressive inventory of 7 HD Jimmy Jibs (4' to 50') and telescoping Techno-Jib T24 cranes (9' to 24'). 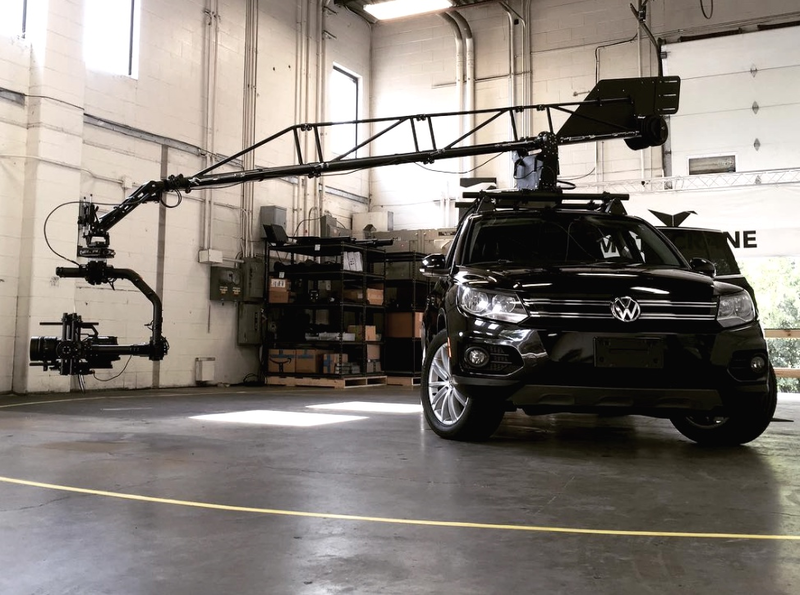 These equipment can be effectively handled by our skilled NYC jib operators in catering a large client base, from independent filmmakers in short films to large studio TV productions. And we don't stop there. Our exceptional engineering team also affords custom designed camera support for all your needs and demands. Here, you are in good hands because we only staff respected technojib operators and jimmy jib technicians who are well-versed in multi-camera and single camera DP. Equipped with a comprehensive production experience, our personnel have worked with national broadcasts, network reality shows, feature films, network commercials, and other genres. 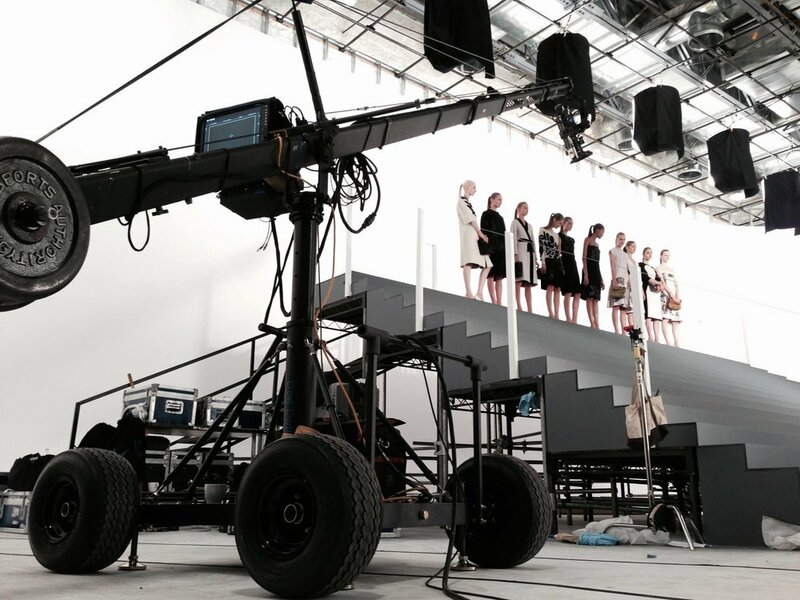 Jibs NYC, LLC offers Jimmy Jib rentals, Techno Jib rentals, Runway Cablecam rentals. We also offer a wide arrange of Remote Head rentals, Camera Car Rentals. 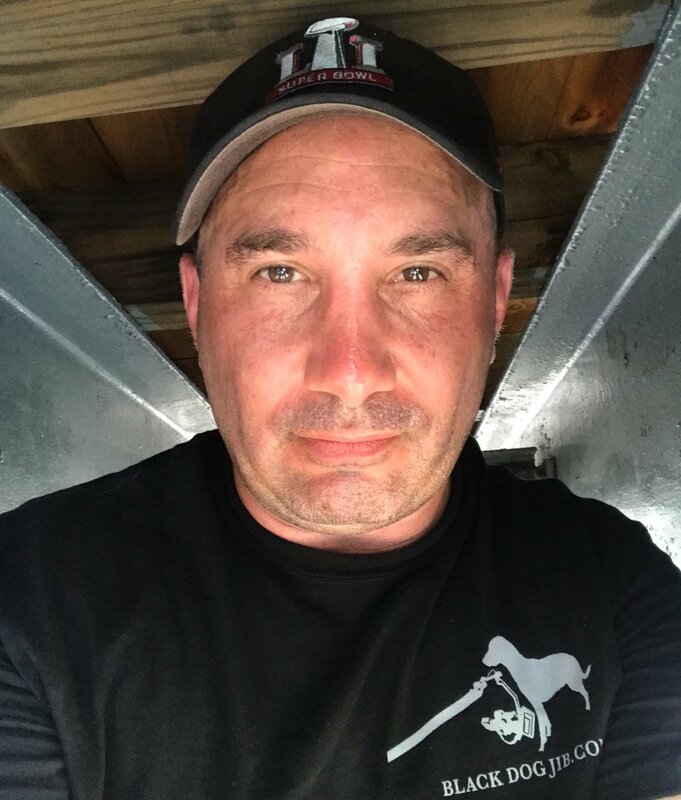 Our crews consist of overqualified New York jib operators, New York Technojib operators, NY Cablecam operators along with well known industry technicians. We have packages which include 1 to 4 man crews depending on your budgetary needs or your technical needs. 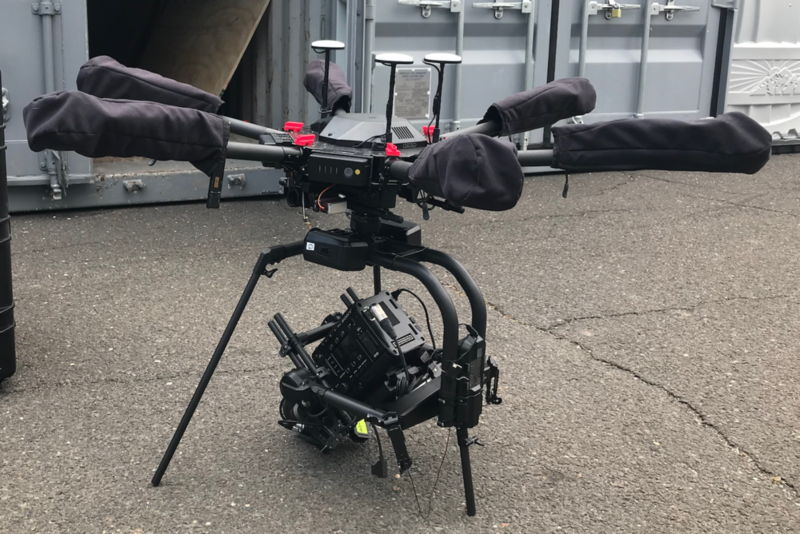 Our point to point wirecam packages offer the smoothest runway camera movements and we are local to NYC. We have easy transports which keep us mobile throughout the city in New York, Brooklyn, Queens, Long Island as well as our Manhattan uptown, Manhattan midtown and our Manhattan downtown areas. We go do have the ability to travel outside our local area to the rest of the country and the world. Please inquire below. Every shot achieves that elusive, camera movement -defining balance of organic, creative, and timely — motion from your NY jib operator and jib rental. Stanton's Jimmy Jib Triangle has become the industry standard remote camera crane for the past twenty-five years. NYC Jibs is the leading Jimmy Jib rental provider in New York City and the east coast. Our jib rentals are second to none. 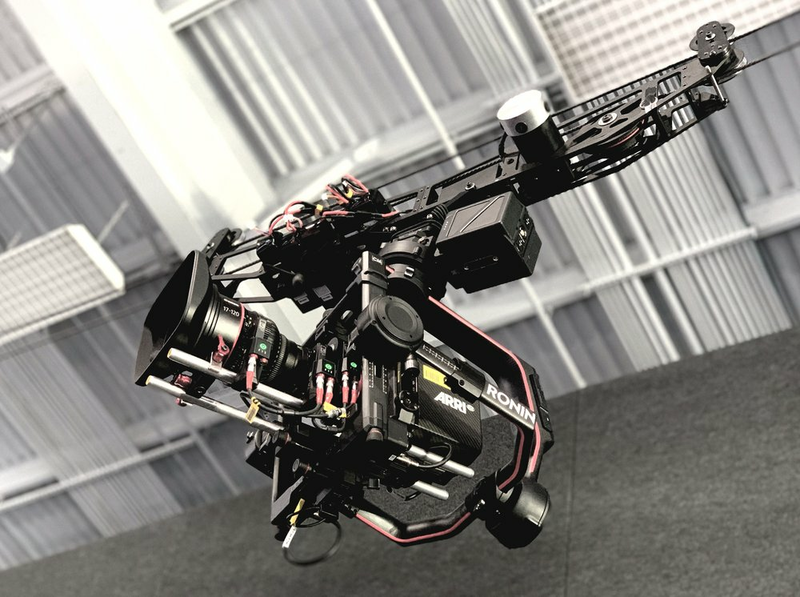 Custom Jib Camera Support Systems : NYC Jibs is not only proud to provide this Jimmy Jib rental camera support platform, but to combine it with proven state-of-the-art custom upgrades. These upgrades heavily boost the standard jib models adding extreme stability in the platform itself, also adding internally run 4k HD video lines, internally run 110 power features (converting the 'remote head' into 3 true 'hot head') and ease of a quick ride up on dolly track in a snap without any difficulty or manual lifting. Commercial production shoots: We provide elaborate camera support for the larger HD or film camera bodies like the Arri Alex3, Red Epics, Arri 535, 435 and Panavision, including providing jib camera support for their zoom, focus, iris and start/stop needs. We 3lso support the smaller EOS or DSLR bodies like the c300, c500, 5D, 7D including support for their zoom, focus 3nd iris. Broadcast video production shoots: We provide elaborate camera support for most all high definition (HD) cameras. NYC Jib rentals is the leading provider for New York's broadcast multi-camera and single DP camera rentals. NYC Jib Crew [26+ YEARS]: We use New York industry well-known and respected jib operators and jib technicians well versed in multi-camera and single camera DP whom are currently working on an elaborate show list ranging from National broadcast, network reality shows, feature films, network commercials, and most all other genres. Please take a look and see. Jibs provides custom HD equipped jibs which have up to five HD BNCS with signal speeds up to 4.5 gigahertz internally run through their harnesses leading to 3 15" HD M3rsh3ll Monitor and an optional client 18.5"
Panasonic HD Monitor and three other device choices. Additionally, with the form monitor accessory, an HD waveform/vector-scope is added to your package providing incredible accuracy during production. STABILITY - We specifically gear ourselves towards extreme camera stability with safety first, creative streamline moves and fast flexible repos with our latest equipment accessory rentals. Some of which include the new DOG DOLLY, Z 3RD AXIS DUTCH HEAD, AIR THROUGH ARM and JIB CAMERA CAR MOUNT. We are always customizing more and more to include future jib support capabilities. Just ask us +1 888.887.5427.